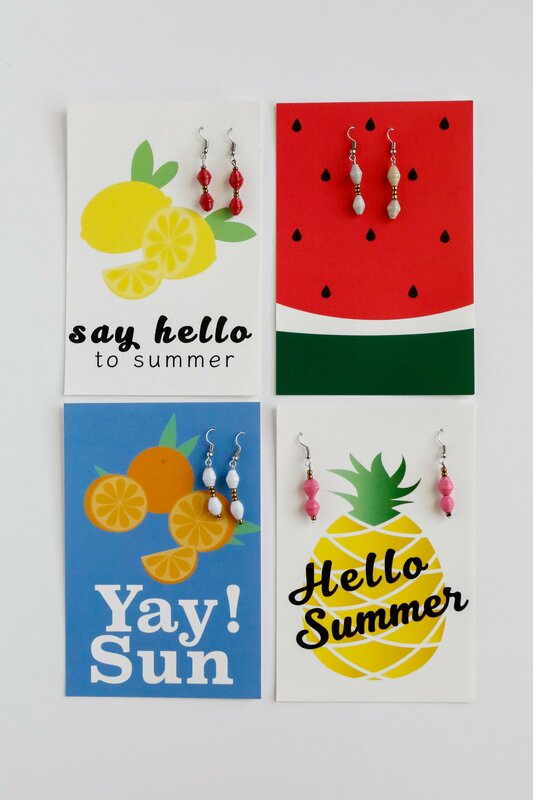 The sweetest paper bead earrings on the cutest summer cards for only $4 bucks. This is a one day sale that starts early tomorrow, Monday morning. I’m giving you a heads up. And they provide a much-needed job for our precious women in Kenya who want nothing more than to feed their kiddos? 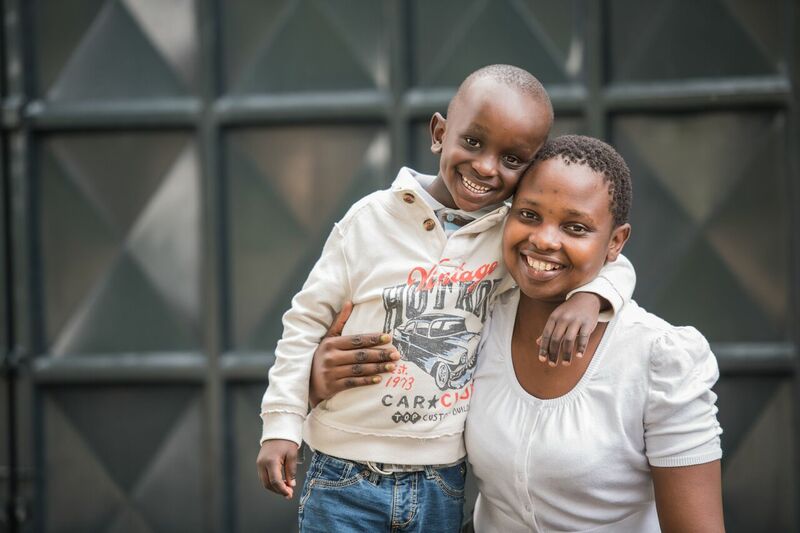 At Mercy House, we believe you can change the world and look cute doing it!